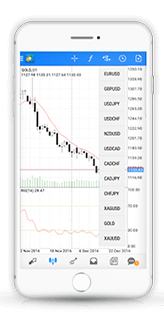 Select a platform best suited to your needs and situation – MT4 for maximum functionality, WebTrader for accessibility, or the Mobile App to trade when you're on the go. Trade from anywhere – no download required. 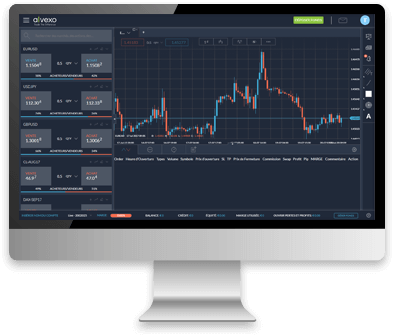 Alvexo’s WebTrader is a web-based platform, accessible from any computer with an internet connection. All the tools you need to trade swiftly and safely in a user-friendly environment. Stay up-to-date and 100% trade-ready with multi-source instantly updated data. For ease and speed, master success in a single stroke. Execute instantly or open a pending order, use limits and control your risk. Get pricing, execution and fill rates at light-speed value. Alvexo brings the Forex trading experience to a new level of comfort. Whether you are on the train, at the beach or relaxing at home, you can stay on top of news, events and execute trades directly from your tablet. 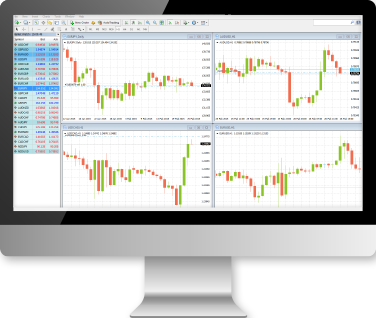 Access the world’s most popular and powerful trading platform. Employ the major indicators and tools of the industry. 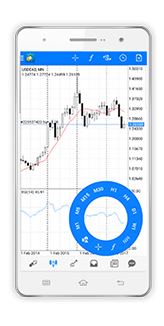 Download MetaTrader-4 for free and launch your forex career. Alvexo Sirix Tablet brings the Forex trading experience to a new level of comfort. Whether you are on the train, at the beach or relaxing at home, you can stay on top of news, events and execute trades directly from your tablet. Trade anywhere, any time with our mobile app – available for Android, iOS, Windows-Mobile & tablets.